Since ancient times, humanity has worshipped and created symbolism surrounding trees. They’re a part of nature that has become a central part of many cultures around the world, taking on religious, spiritual and personal significance. 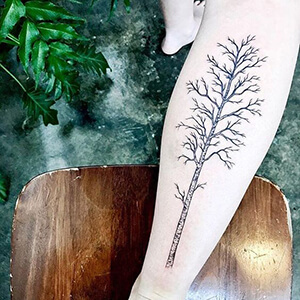 Below, we’ve put together a tree tattoo dictionary, spelling out the meaning behind each one of these unique tattoo designs. Apple Tree: the apple is known in Christianity as the forbidden fruit. As a tattoo design, they represent evil and temptation in the story of Adam and Eve. Outside of religion, apples represent knowledge and learning. Ash Tree: due to the ash tree’s outstanding height, it has become a symbol of growth and higher perspective. Beech Tree: this sturdy tree is a representation of loss of wisdom from past ancestors. 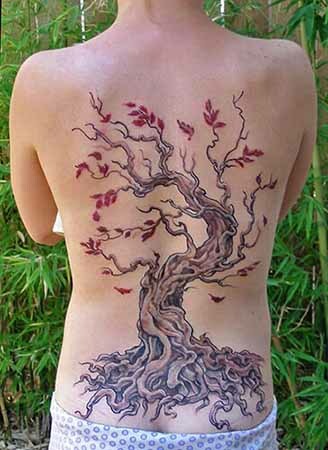 As a tattoo design, it’s also a sign of prosperity and knowledge. Birch Tree: with its signature white bark and medicinal properties, the birch has come to symbolize new beginnings, rebirth, and cleansing. Cedar Tree: honoured for many years, cedar wood has been used to build sacred buildings and burned for religious cleansing rituals. In ancient times, the cedar tree was believed to house gods. 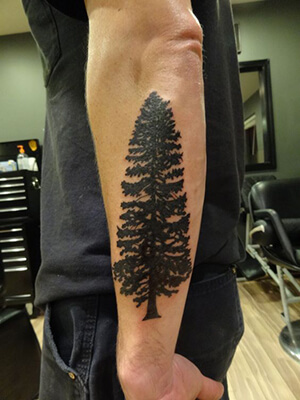 Hence, these trees have come to represent protection and incorruptibility as tattoo designs. Cypress Tree: cypress has long been used as material to protect the dead. In fact, Muslims and Christians planted cypress in cemeteries believing that they could ward off evil. 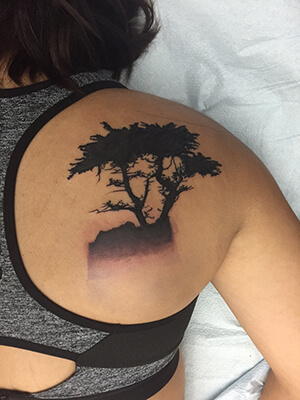 As a result, cypress is a symbol of protection as well as death and sorrow. 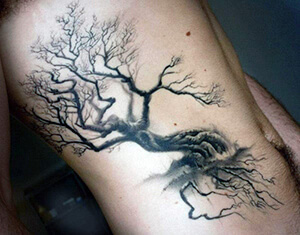 Oak Trees: as a tattoo design, the oak tree symbolizes durability, strength, endurance, and bravery. 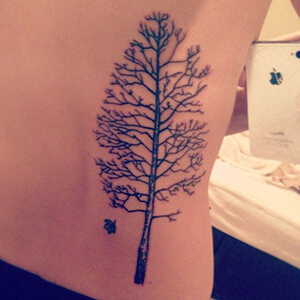 Poplar Trees: these narrow green trees depicted in tattoo designs represent death, burial, and mourning. Tree of Life: also known as the ‘Tree of Knowledge,’ this mythological symbol is found at the heart of many faiths and philosophies. 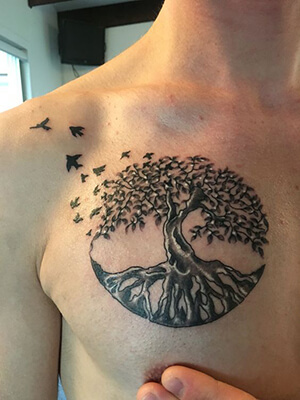 It symbolizes the interconnectedness of living beings, reminding us that we all came from the same roots. It can also represent wisdom, immortality, and growth. 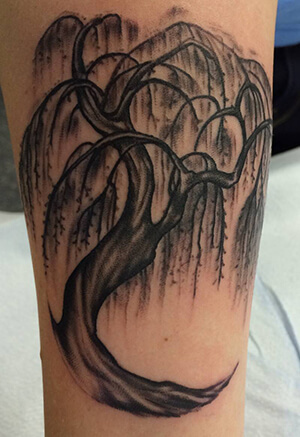 Willow Trees: with their long-winding roots, willow trees have come to represent strength and stability. As trees that grow near bodies of water, they are also symbols of revival and healing. Trees play a significant role in many aspects of the world: they’re a home for the birds, they help keep our environment healthy, and they play a large role in the stories of many cultures. 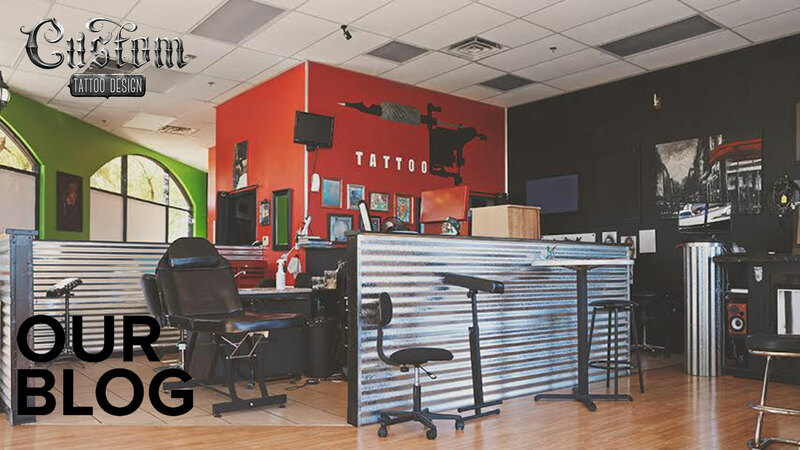 As tattoo designs, they can represent a variety of powerful ideas, relating to people’s personal faiths and philosophies. 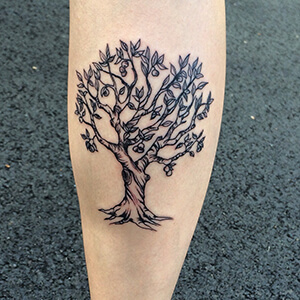 If you know of any additional interesting tree tattoo designs, let us know about them in the comment section below!